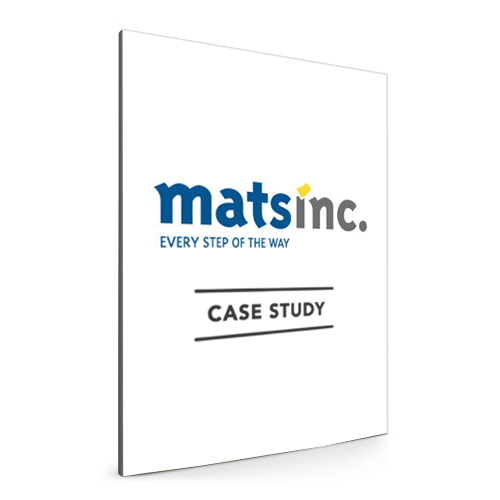 Founded in 1971, Mats Inc. is a family-owned business delivering quality commercial matting and flooring solutions. Customers rely on Mats Inc. for functional, aesthetic, and environmentally friendly product innovations across three lines of business: Entrance Systems, Matting, and Specialty Product; Sports Flooring; and Contract Flooring. 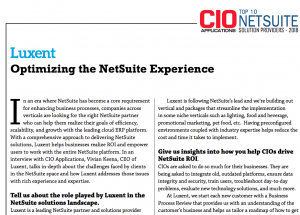 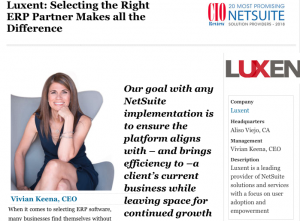 Wanted to integrate ERP and Salesforce—both of which were new systems at Mats Inc.